This has been an odd cooking week for me. I have been eating bigger lunches and not as much for dinner, so I haven’t been cooking. I like to cook nice dinners for the weekend, but as you can tell I like to do some baking too. Saturday and Sundays are my big blog days for me in reference to gearing up my recipes for the week. 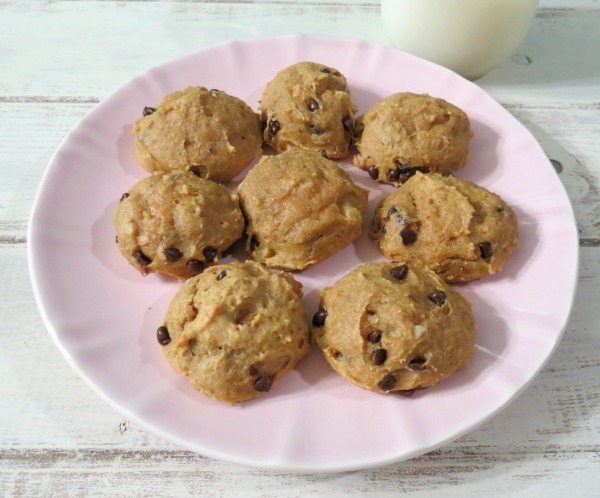 Today I have for you Peanut Butter Banana Nut Cookies. Yummy! 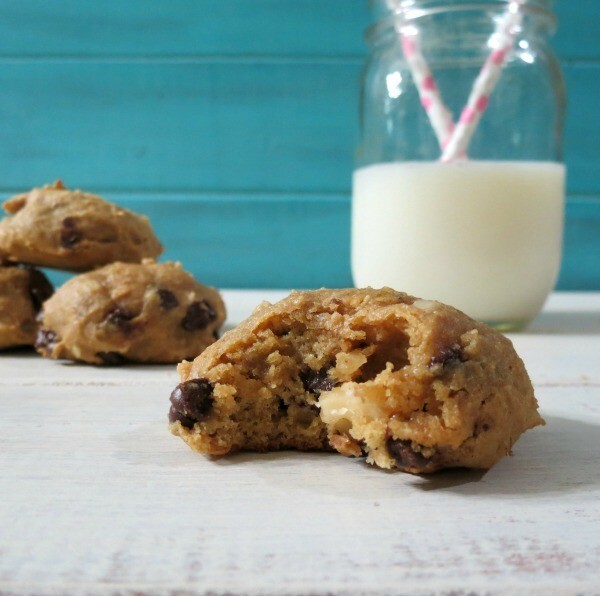 These cookies are healthy, easy to make and simply are guilt-free. 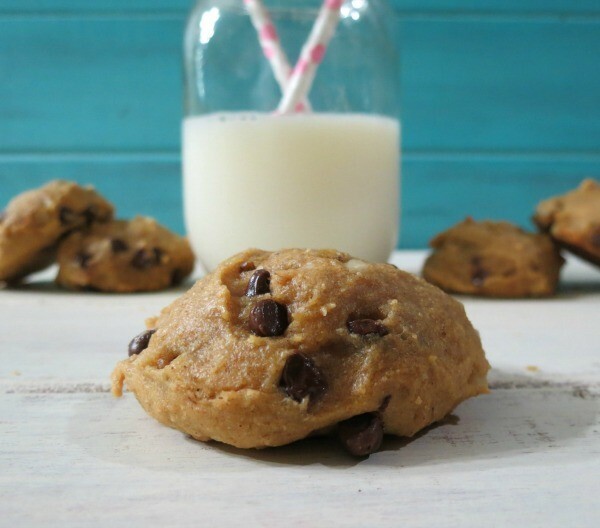 They make for a nice breakfast cookie or an afternoon snack. They are moist, almost cake like and chock full of nuts, banana and chocolate chips and of course a peanut butter flavor. I love peanut butter and banana together. In a bowl add flour, baking powder, baking soda and salt; mix together; set a side. In a large bowl; add banana, butter and peanut butter and beat until combined. Add honey; brown sugar and beat until smooth. Add eggs and vanilla extract; beat until combined. Add cinnamon and beat until combined. While beating; slowly add the flour mixture until fully incorporated. Fold in chocolate chips and walnuts. Note: the batter will be a little sticky. Take about one heaping tablespoon size of batter and place 2" apart on prepared baking sheets. Bake in oven for 8 - 10 minutes until lightly brown. Let cool on baking sheet for 2 minutes and add to a cooling rack to cool completely. I love simple cookies like this. I do want to tell you that they are best refrigerated. 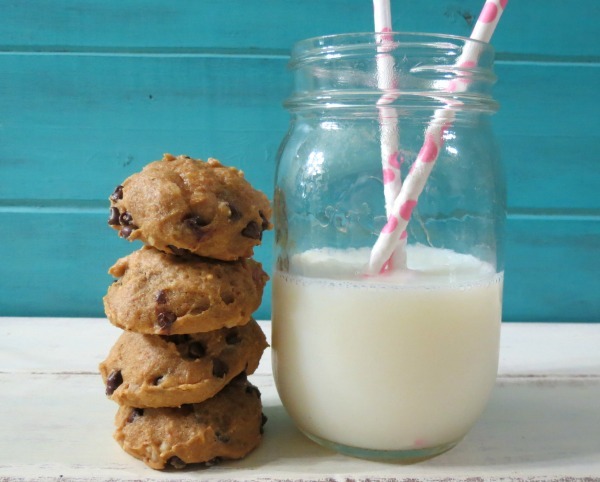 Mmmm…nothing like a yummy cookie that’s simple to make!